Jack and Annie are off on another mythical mission at the request of Merlin the magician. Luckily, they have a young sorcerer, Teddy, to help them. 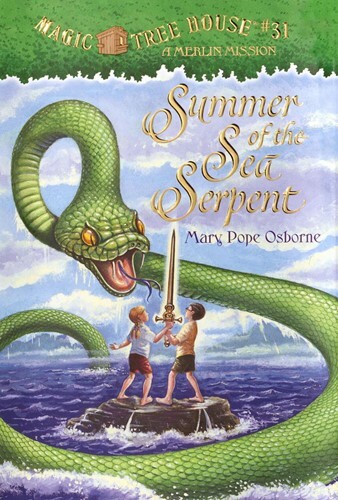 From underwater caves to a Spider Queen, from mystical selkies to a magical sword, this is a Magic Tree House adventure kids won’t want to miss!